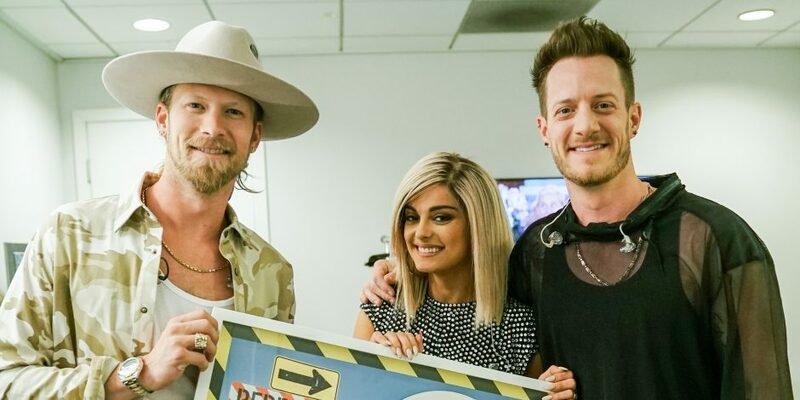 Rexha didn't realize the mix-up until Tyler Hubbard explained to her that it was just him and Brian Kelley as a duo, and they didn't have any girls in their group. When Bebe Rexha signed up to work with the guys of Florida Georgia Line, she ran into a major shock when she realized it was just the two of them. 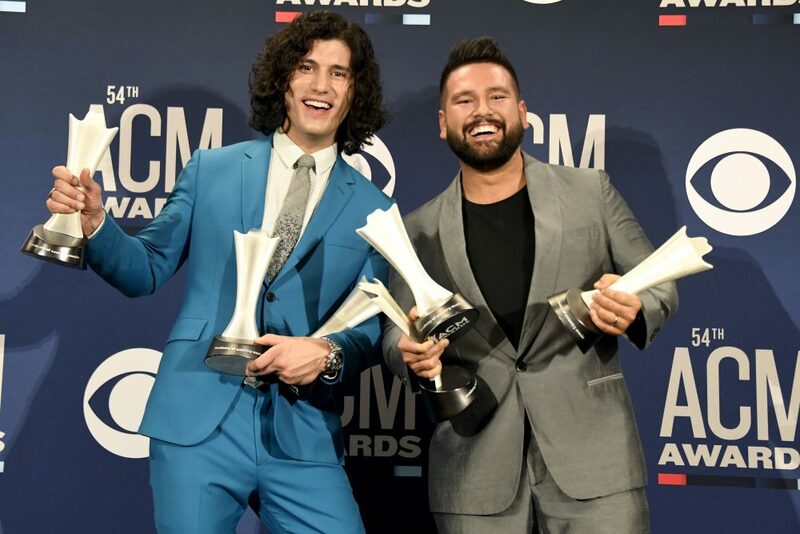 A lot of country bands embrace their unique names and sometimes the amount of words in each title could make any music fan a tad lost on figuring out which group is which. Rexha found herself in that dilemma when she walked into the session with FGL for the first time and instantly drew a blank over exactly who she was writing with for the day. “Well … my manager had me go in the studio to work with Tyler and I thought that I’ve got Little Big Town confused with Florida Georgia Line,” Rexha joked to Sounds Like Nashville and other media at a No. 1 party. 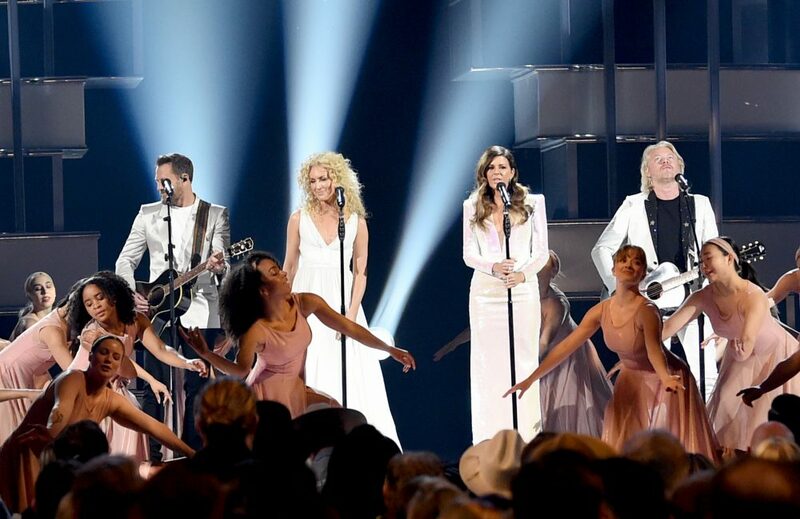 What really triggered the pop singer’s confusion was the fact that FGL didn’t have two girls in the group like that of Little Big Town. It was Tyler Hubbard’s explanation in the end that made Rexha realize she switched up the groups. 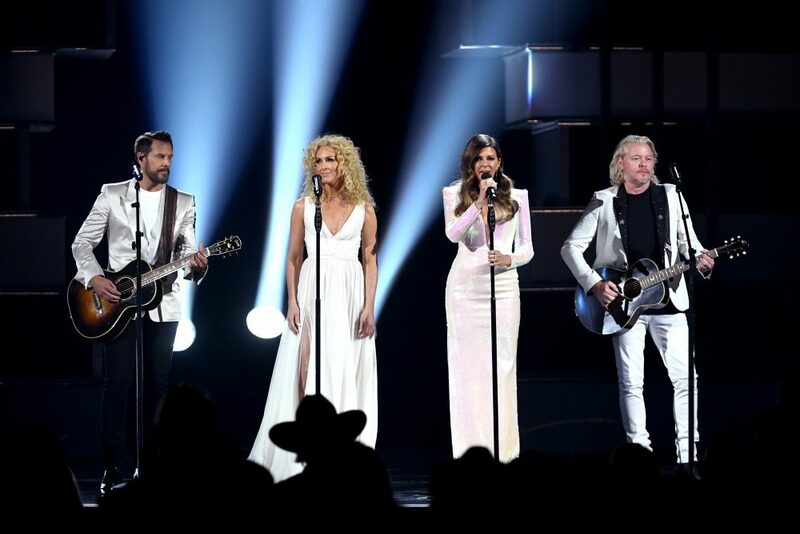 “I thought I was going in the studio ’cause I met Little Big Town and I don’t know how, I don’t what happened but I thought I was going to the studio with Little Big Town and then I walked in and it was Tyler and I was really confused like, ‘Where are the girls?’ And he’s like, ‘Oh, no it’s me and BK,’ and I was really confused for a second, and I was freaked out. I was like, ‘I don’t know what I’m doing,’ but it turned out pretty good,” she admitted. Rexha’s collaboration with Florida Georgia Line, “Meant to Be,” is playing on country and Top 40 radio now.